Today’s Rowing WOD is an opportunity to pick up the intensity and push yourself. 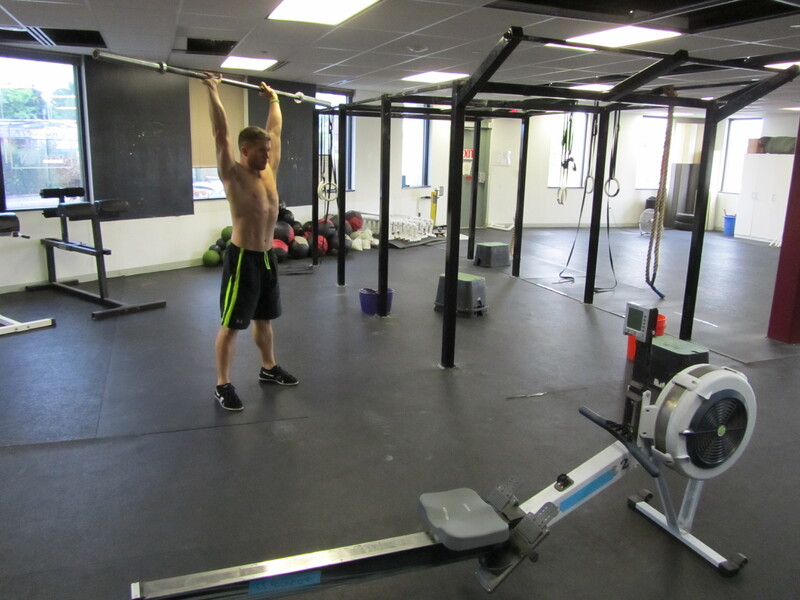 Each round you’ll have 1 minute and 30 seconds to complete 7 thrusters and then row as many meters as possible. Keep track of how many meters you row each round. During the rest control your breathing and get focused on the next round. As you fatigue be sure to keep a solid core in both the thruster and the row. Don’t collapse, keep a big chest, and use those legs! Post your total meters to comments. This entry was posted in Fitness, Rowing, Strength and tagged endurance sports, exercise, functional movements, mental toughness, new sport, recruitment patterns, rowing, sports, Strength, training, water by Renegade Rowing. Bookmark the permalink.